At the ongoing 13th Auto Expo 2016 UM Motorcycles has launched Renegade Commando. The American motorcycle manufacturer UM International, LLC has gone under a joint venture with U.P based automotive company- Lohia Auto. The JV has officially made their presence at the Expo and launched the Renegade series of cruiser bikes. 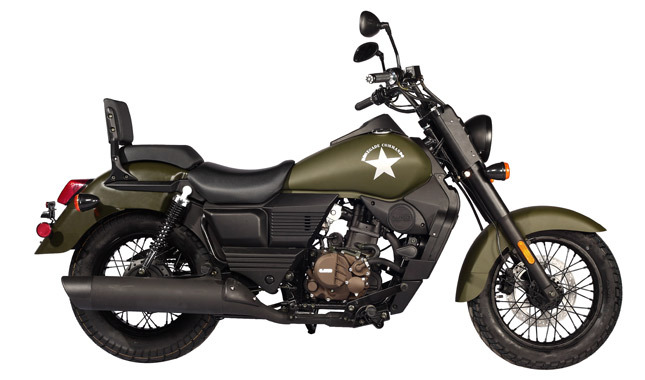 The UM Renegade Commando is a cruiser comes in military attire, painted in olive green the Renegade Commando is powered by a 279cc single-cylinder liquid-cooled engine which produces 25 bhp of power output at 8,500 rpm and 21.8 Nm of torque at 7,000 rpm. 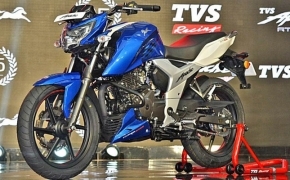 The engine is mated to a six-speed constant mesh transmission. 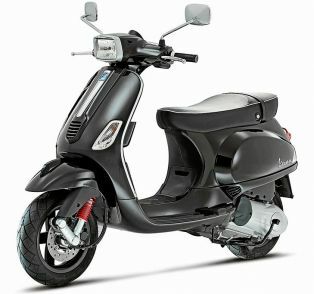 The bike is featured with front disc brake and a drum brake at rear wheel. 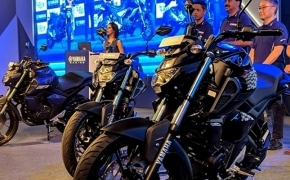 The Renegade Commando seems to be inspired by the “Fat Boy” model of Harley Davidson and it also comes with wider handlebar and beefy telescopic front fork and twin hydraulic spring rear suspensions. The UM Renegade Commando comes in Olive green color only and it will be available across all exclusive UM Motorcycle showrooms in India at a price tag of INR 1.59 lakhs (ex-showroom, Delhi).